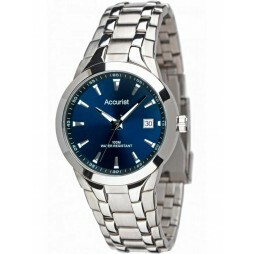 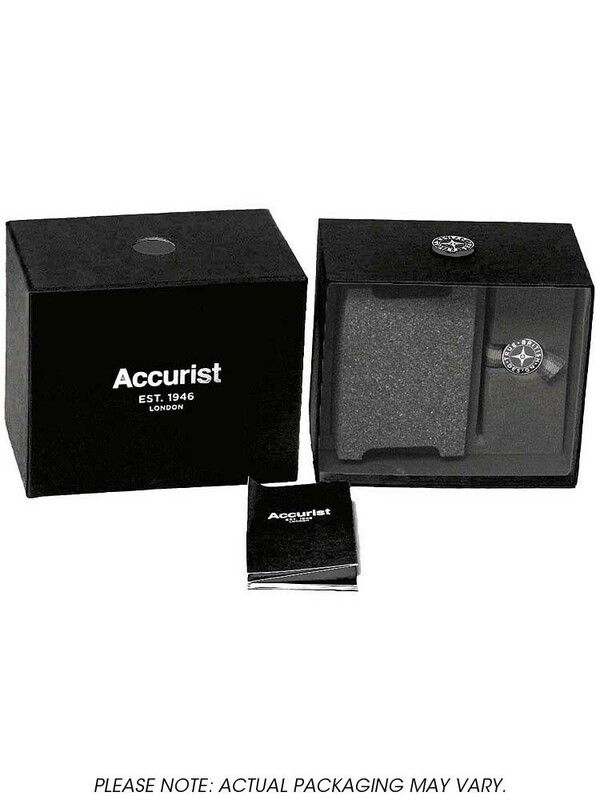 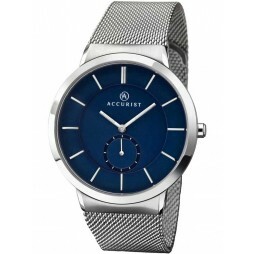 Introducing this attractive bracelet watch from Accurist that will pair well with any outfit. 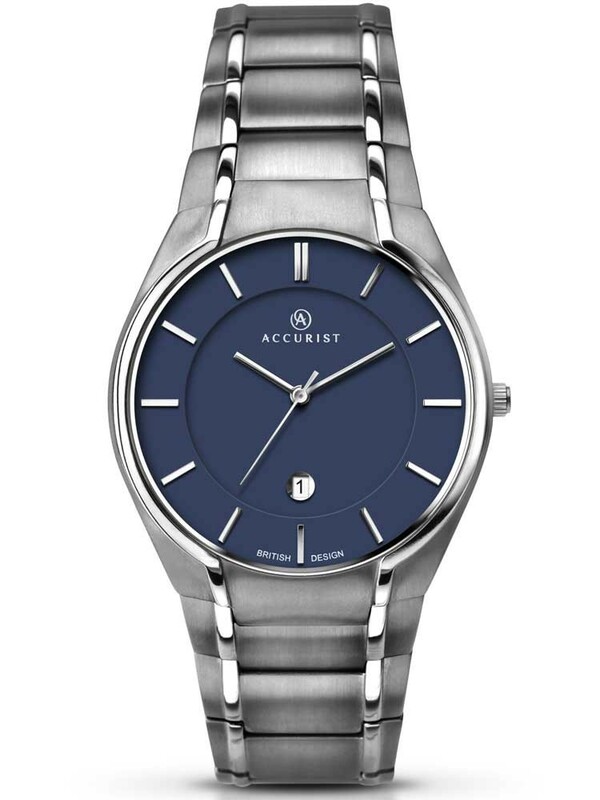 Crafted from a stylish combination of polished and brushed steel, featuring a round blue dial, baton hour markers and a date window for extra functionality. 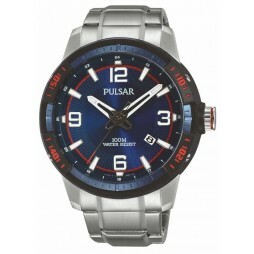 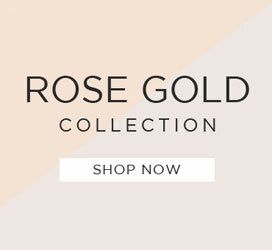 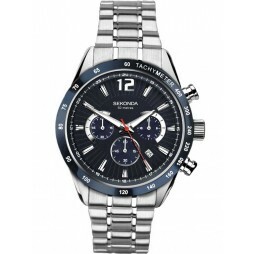 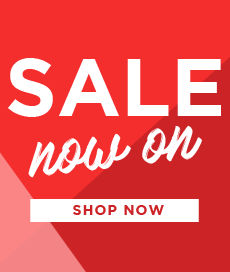 Complete with a secure push-button deployment clasp closure, buy with confidence.